Interlube has continued to receive orders for the bespoke Rotalube Chain lubrication system! The system was installed by MSP, a limited part of the Interlube group of companies. Many plant engineers bemoan the fact that keeping expensive chains effectively lubricated is a problem to which there is no wholly satisfactory solution. 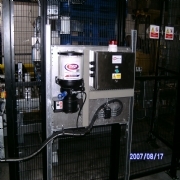 Lubrication systems range from manaul lubrication with a brush or oil can, to complex controlled spray systems. But, with these methods, it is often found that the lubricant does not go exactly where it is needed. Traditionally there have been four main chain lubrication methods, all of which have functional issues. These are; manual application, drip feed application, static brush application and the spit/spray system. The most commonly reported issues from the use of these systems are under lubrication and over lubrication. Rotalube, however, has none of these drawbacks. The revolutinary system offers a totally unique and precise ,ethod of applying the right amount of lubricant to exactly the right place on the chain no matter what the speed and size of the chain and how frequently the speed varies. Designed to fit all standard chain sizes (both American and British standard); the Rotalube applicator delivers lubricant directly to the exact parts required, in a controlled and consistent manner. 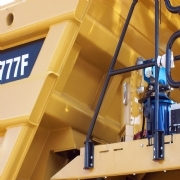 As the applicator moves with the chain, the issue of wear is eliminated; it will not get blocked by dirt or debris, and will maintain accurate lubrication over time, whatever the condition of the chain or pins. It's innovative design nagates the need for complex control systems and intricate pipe-work. Instlattion times are significantly reduced compared to alternative systems and should an applicator get damaged, a replacement takes only minutes to fit. 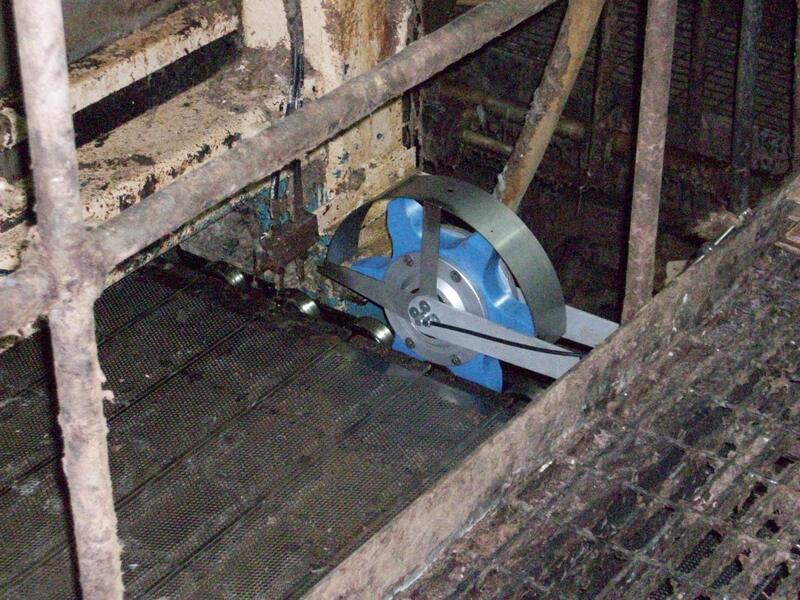 Bespoke applicators for various sized chains are available upon request. Please send me more information on CHAIN LUBRICATION - A REVOLUTIONARY INNOVATION.